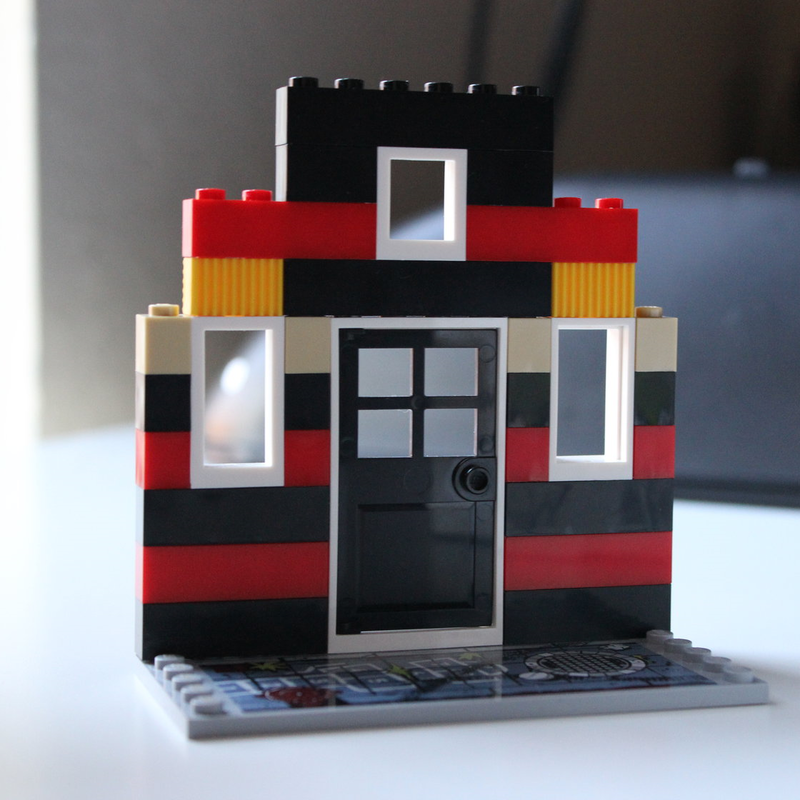 Every kid loves Legos, and most people in general have loved Legos at one point in their life (the only exception are people who were never kids). It's one of those toys that has stood the test of time – kids have not only enjoyed, but basically obsessed over Legos for more than 60 years. That's pretty impressive. One of the reasons why Lego has been able to maintain popularity is because it's constantly evolving as a toy. The core idea has always been the same – use the interlocking blocks to build things – but what can be built has never stopped changing. Themed sets have been popular for a number of years, which inspired Lego video games like Batman and Indiana Jones. Now Lego has introduced Fusion, a set that looks to merge these ambiguous blocks in the physical and digital world. 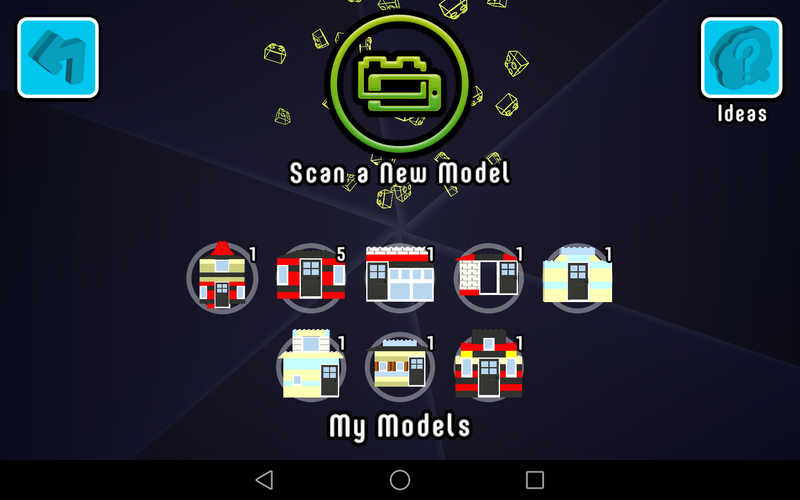 The concept of Town Master – one of the Fusion games – is simple: construct the front of a building and use a phone or tablet's camera to capture the object and import it into the companion game. 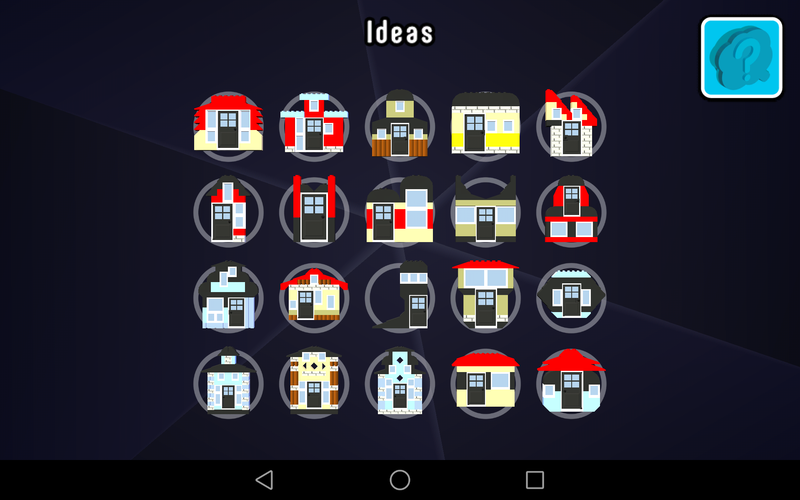 Once in game, you use these buildings in your town. 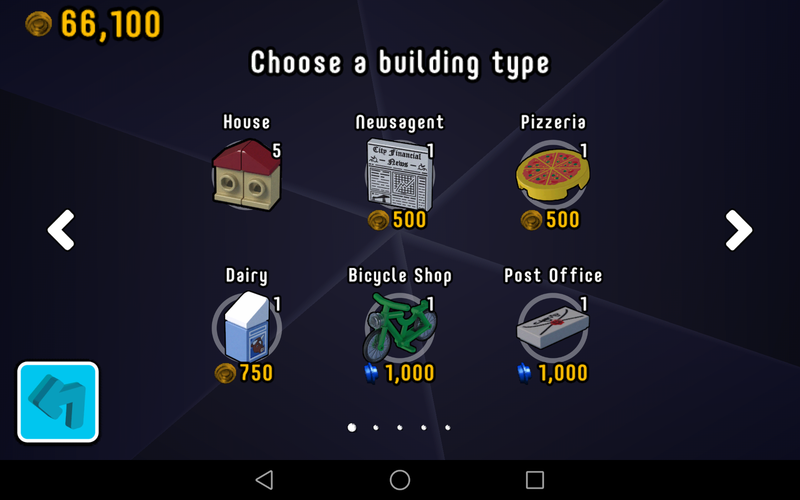 Everything from houses to pizza parlors, bicycle shops, post offices, and a lot more have to be built in order to make the town a happy place for all the residents, who are some needy folks. And it's your job to make sure things get done – just as soon as one building is finished, those ungrateful townspeople are shouting for something else. Alas, as a Lego Town Master, it's your responsibility to uphold the duties of the role...and play with Legos. I've been playing with Lego Fusion Town Master on and off for a couple of weeks now, and I have to say that it's a lot of fun. A little monotonous, but fun. Fun fact: My first house actually looked more like a Pizza Hut. If you've played a Lego video game in the past, then you're already familiar with the game mechanics. The gist is this: you control your little guy. Make him do stuff. Pick up Lego money. Run around town, doing mayor-ish stuff. If you played with Legos before, then you're already familiar with playing with Legos. The gist is this: you build stuff. Buildings and stuff, mostly for the whiney townspeople in your town. Who needs a school? Apparently these guys think every town should have a school. And post office. 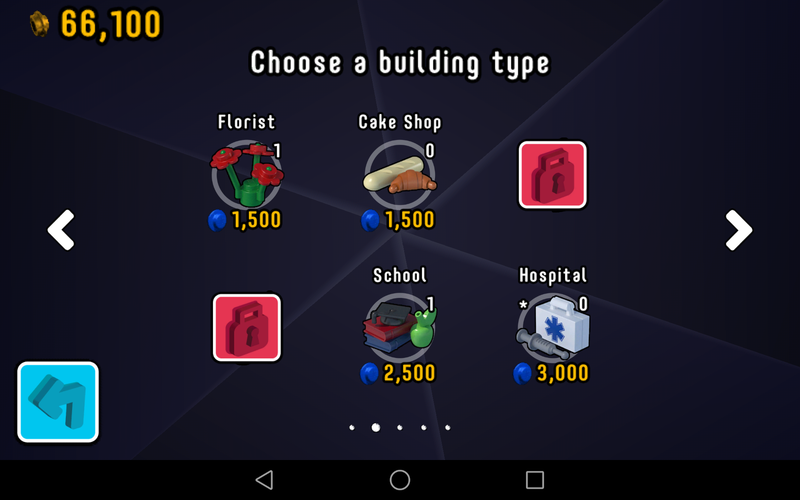 And bakery. Whatever, man. Here's your damn dairy. You better drink all the milk or I'm not building the hospital. That'll teach 'em. 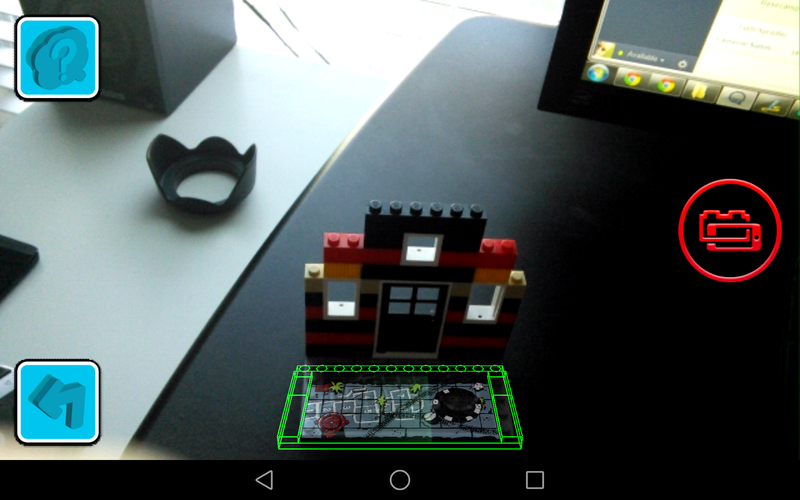 The real question when it comes to Lego Fusion is how well does the camera functionality work, and does it accurately depict the pieces? The short answers are "kind of OK" and "sometimes." 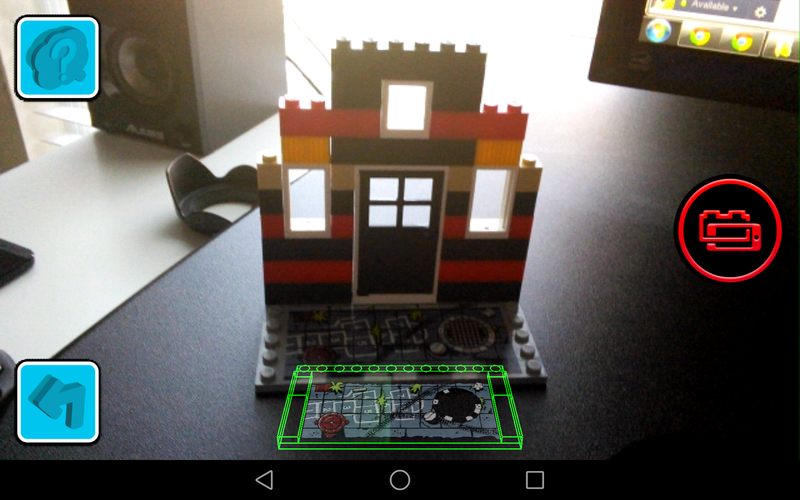 Here's how it works: you design the building however you want, but it has to be done on the base plate, because that's how the camera identifies your creation instead of some other junk. Since Legos are inherently kind of jumbled and cluster-like, this is where things get a little tricky. When it's time to "scan" the building, there can't be anything behind it. Oh, and make sure there's nothing even remotely close to the same color as the blocks around, otherwise things get weird. And make sure to get the entire building in the shot, because if it's not perfect, you end up with some sort of deformed rendition of your beautiful creation. And make sure you have good, bright lighting; otherwise, you're in for a world of headache. And heartbreak. And frustration. On occasion I had to take pictures of my building 15 times to get it right. But you know what? I want the best for my townspeople (whiney as they may be), because I care. I'm the mayor, dammit. I love my Lego town. But if I, a [mostly] grown man adult, had issues with the transition from the physical to digital world, then how will Little Timmy Tenyearold or Susie Sevenyearold manage? On one hand, I think it'll be difficult for the kids, because getting it just right takes patience. On the other, I think that kids don't really care, and as long as they can import something that looks similar to what they built then they'll be fine with that. Keeping up with the demand of the townspeople, on the other hand, may be a little difficult. Being the mayor of Lego Town is a stressful job. I've barely slept in weeks. 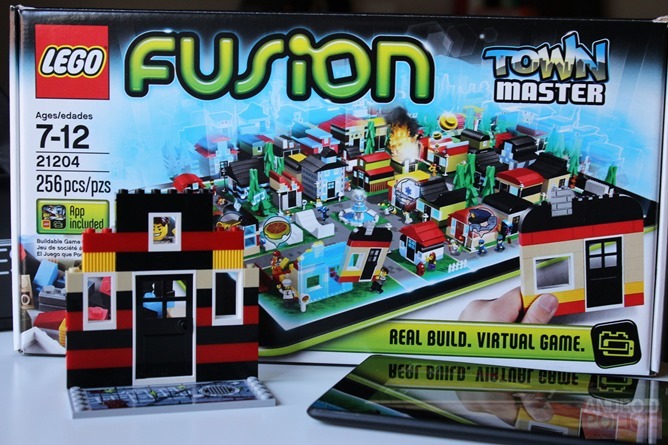 Really, though, Lego Fusion is not only a cool idea that merges an old favorite with modern tech, but it's mostly fun. 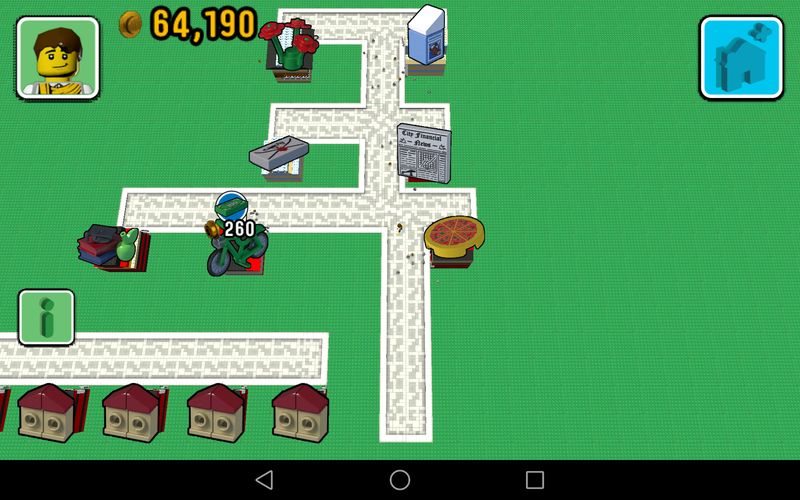 I joke about the demand of the townspeople, but that's the objective of the game in itself: to keep building up the town. There are other variants of Fusion, as well – Battle Towers, Create & Race, and Resort Designer – all of which use the same principle as this one. 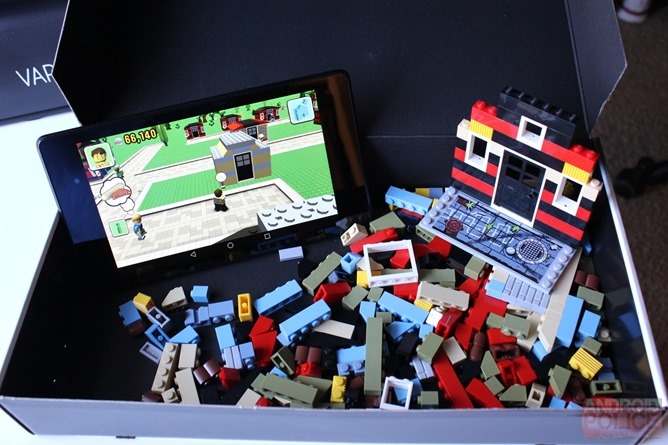 Build things in real life, then play with them in the digital world. 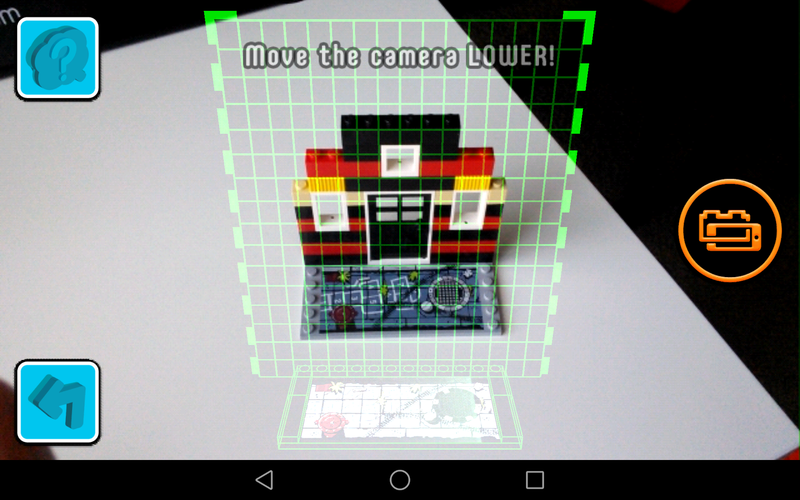 In its current state, the camera functionality could use some work since it's nothing short of a pain in the tail to get buildings scanned properly, but with the correct setup there's plenty of time to be spent in Town Master.